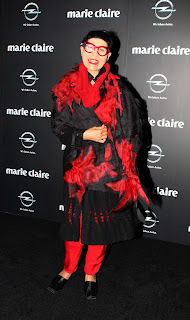 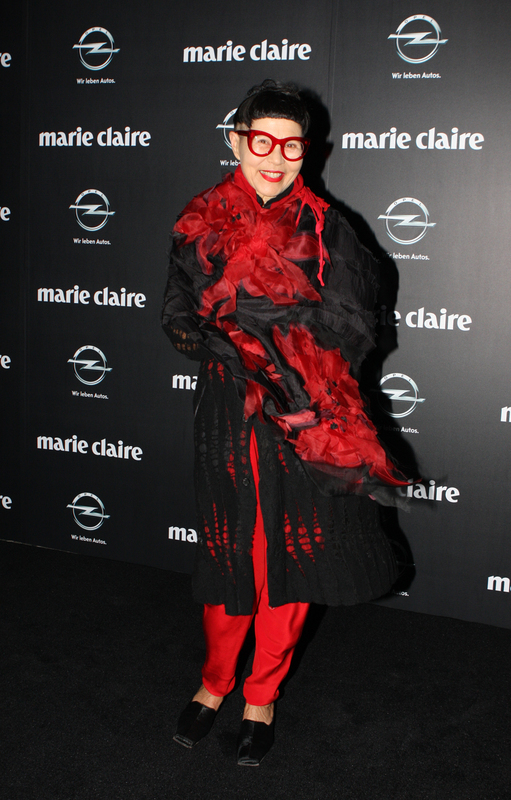 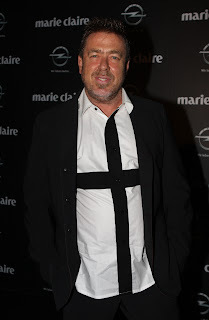 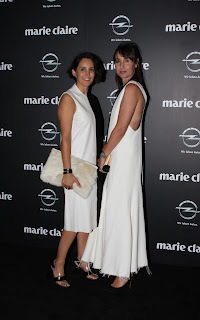 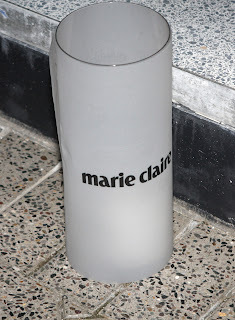 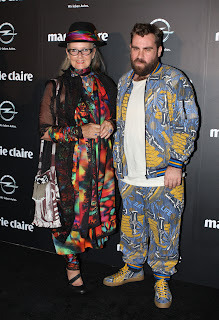 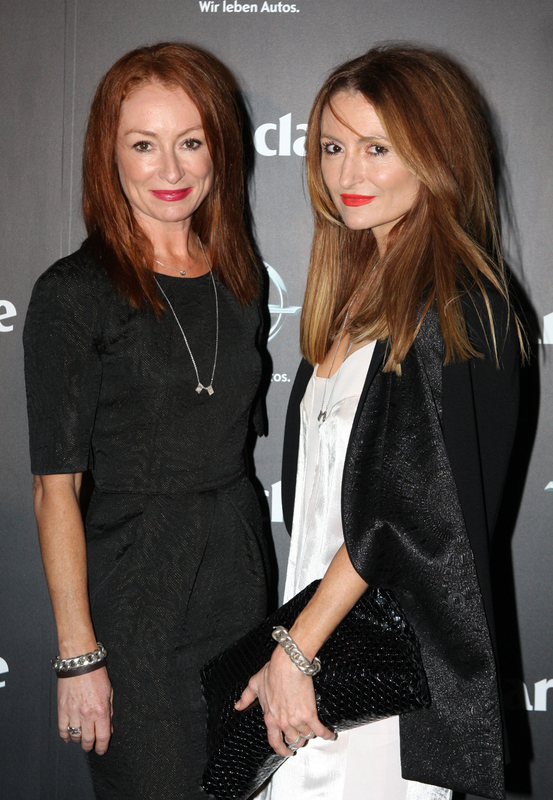 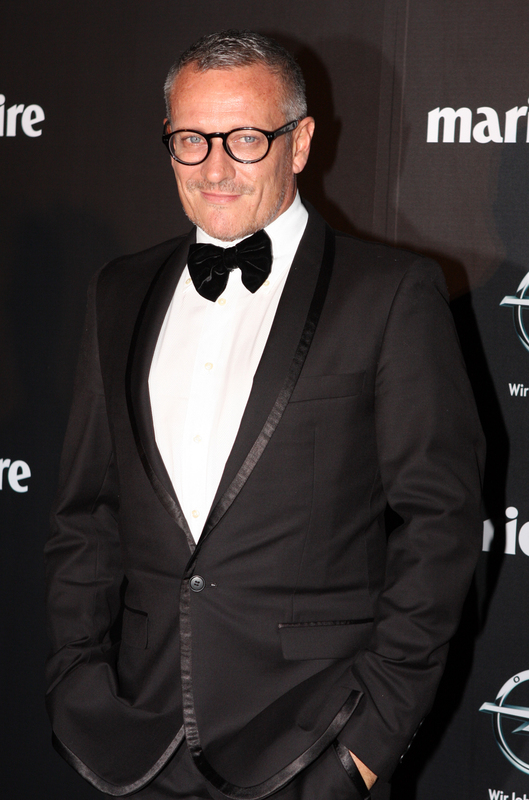 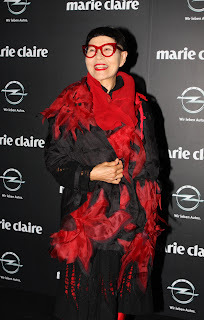 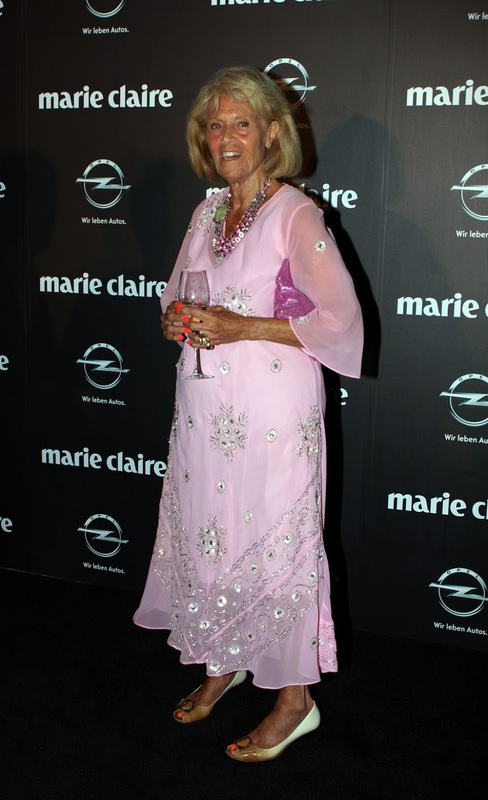 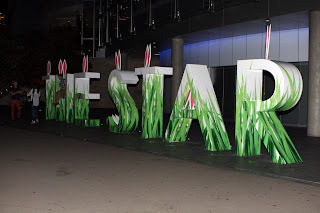 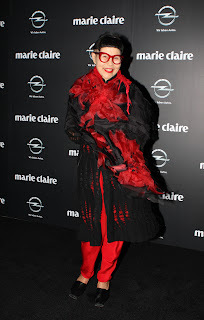 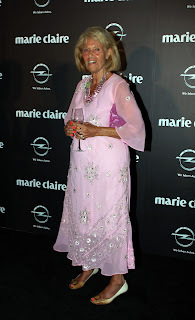 The 2013 Prix de marie claire Awards were held at The Star, Pyrmont, Sydney, this evening. 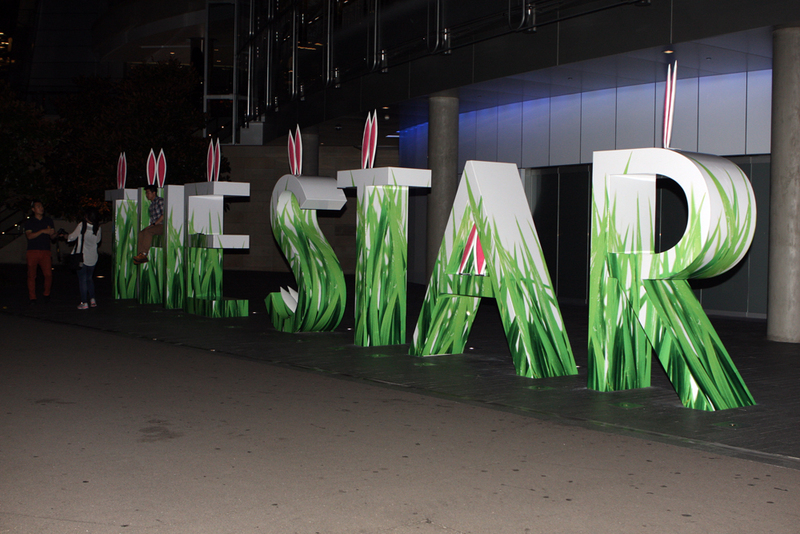 It's one of the biggest fashion and fashion news media events of the year for the Australian - Asia Pacific region. Launching in 2005, the Prix de marie claire Awards are considered the most prestigious magazine awards in Australia and are the country’s only awards to recognise outstanding achievement in style, innovation and design across the fashion and beauty industries.